Cardiff Devils have confirmed forward Jake Morissette will return for the 2016-17 Elite Ice Hockey League (EIHL) campaign. 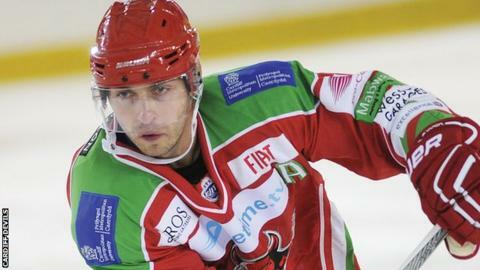 The 33-year-old winger scored 25 goals and 59 points last season and played in all 68 of the Devils' games. "There aren't many players that I have ever had that are as consistent as Mo," general manager Todd Kelman said. "You never worry about him as he brings his best. Even if he isn't scoring, he's playing great defensively."